Avoiding those water-guzzling high-pressure power showers. Turn it own a notch and enjoy a gentler shower to conserve a whopping amount of water. 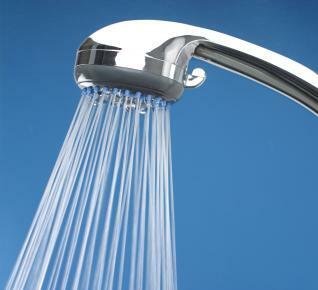 If you love the power shower, go for a water-saving showerhead that forces water out harder but uses less of it.